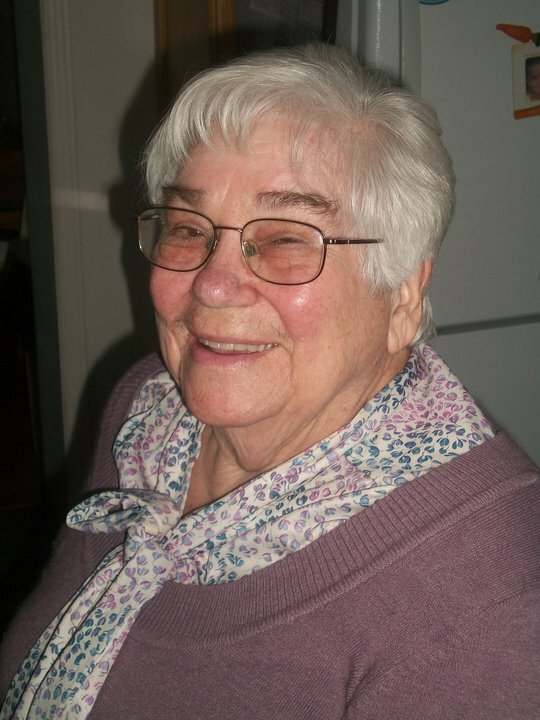 Our Community thanks Amy for 30 years as a community volunteer! 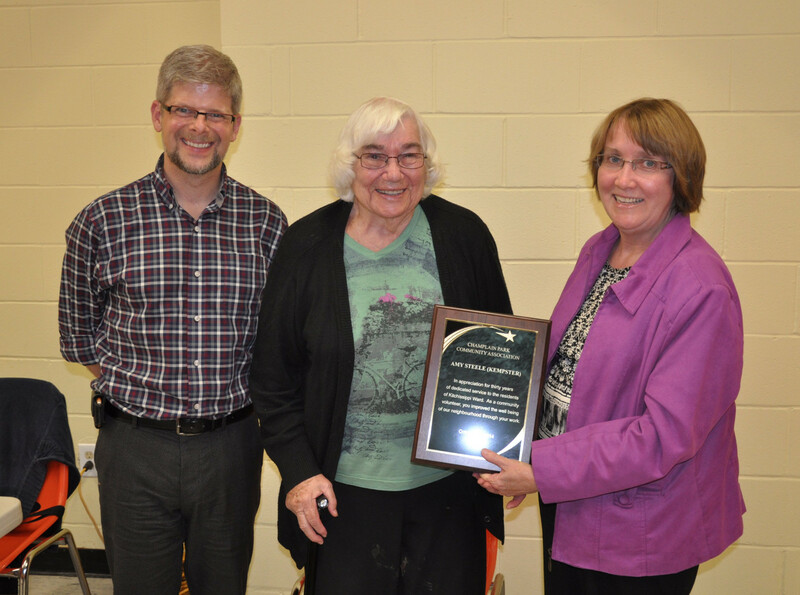 Amy Steele Kempster is awarded a plaque on October 16th 2014 by the Champlain Park Community Association for 30 years as a community volunteer with achievements in negotiations with NCC, as our contact with the Federation of Community Associations, and in keeping us updated on current issues through her column “Amy’s Corner” in our neighbourhood newsletter. Way to go, Amy! Presenters are Carol Arnason and Dennis Van Staalduinen. Photo by John Arnason.